LA MASCARADE – Your Luxury Yacht Charter to Explore the Mediterranean! 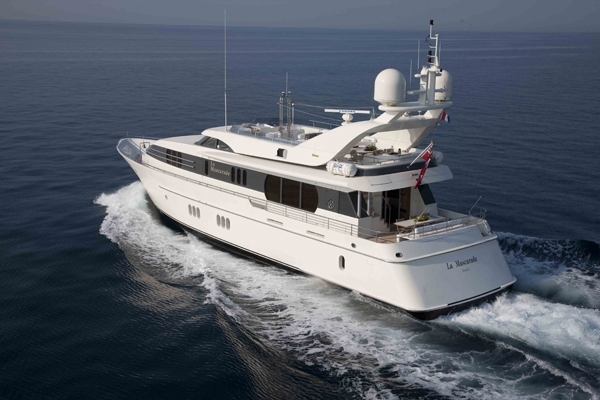 LA MASCARADE, a fantastic Feadship 98, is available for your charter around the French and Italian Riviera. Whether you want to see the sights of St Tropez, moor in Monaco or cruise around Corsica, LA MASCARADE will take you there! 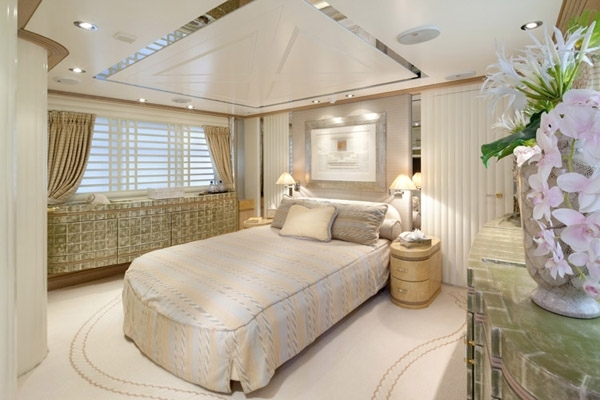 Accommodating up to 8 guests in 4 cabins, she is available to charter from 45,000 € per week. LA MASCARADE has smooth exterior lines and comes with an air of elegance. All 4 of the double cabins are en suite, and you are sure to get a great night’s sleep! The interior is bright and spacious, with whitewashed oak and light furnishings. 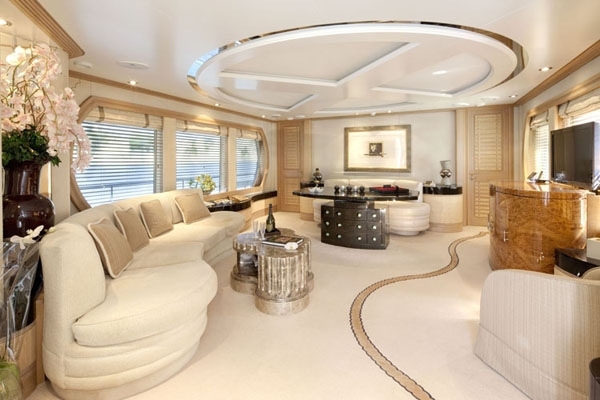 The large windows in the main saloon ensure that it is light and airy when you step inside. But you don’t want to spend all your time inside! 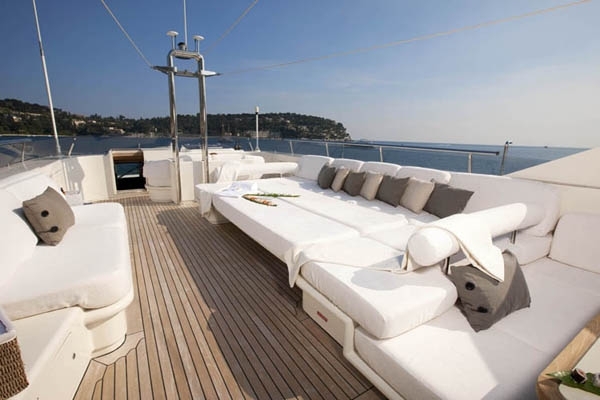 The sun deck and flybridge offer great opportunities for any sun worshippers – there is plenty of space for relaxing and space to seat 12 for a spot of al fresco dining. knowledgeable in their destinations and will be able to help you with any questions you may have.